With so many double storey designs on the market, you really need to think deeply about design to truly make a difference. It all comes down to the 1 percenters. How the corridors flow, storage spread around the house, how functional the bathrooms, ensuite and powder rooms are. Whether the general living areas are large enough and balanced to the rest of the home. These are only some of the questions we considered when finalising the design of the Como. The result is an outstanding new home design. With its elegant entrance, sweeping staircase and designer kitchen, the Como makes a statement. Yet there are also some very clever features. The flow from the kitchen to laundry, the concealed walk in butlers pantry from heaven is sure to delight any gourmet chef. 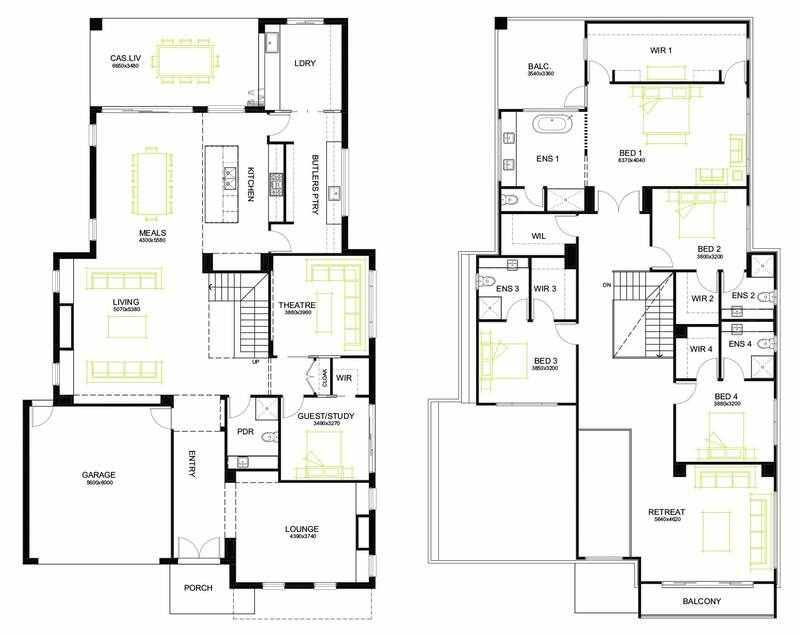 Ensuites to all four bedrooms will bring peace to any family lifestyle, plus a guest bedroom or study/office at the front of the home. The alfresco will cater for large family gatherings. That’s if you can tear yourself away from the massive family room with fireplace, or leave the dining room space capable of entertaining 16 or so of your closest friends! These are just some of the little gems that we know will delight everyone who visits this very spacious, unique double storey home. 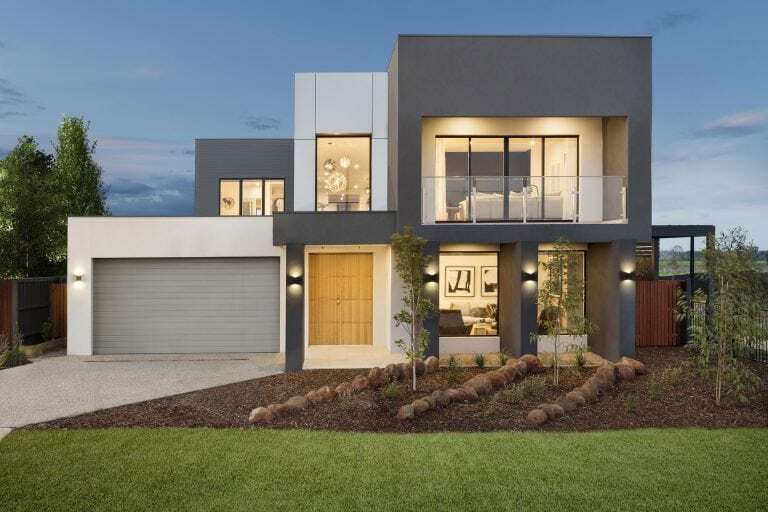 View a virtual tour of our display below or see it at our display homes in Rockbank at Woodlea Estate.